The Amon Carter Museum of American Art invites families with young children to participate in this summer’s free Storytime series, held every Wednesday, June 7 through July 26, from 10:30 a.m.–noon. Storytime presents children’s books and connects them with artworks. June 21—Are We There Yet? July 12—Places to Be, People to See! “We have eight fun installments of Storytime, so make plans to come once or every Wednesday,” says Jessica Kennedy, public programs manager. “During each Storytime, parents may register their children to win that week’s featured books and a drawing will be held at the end of each program.” Those chosen need not be present to win. 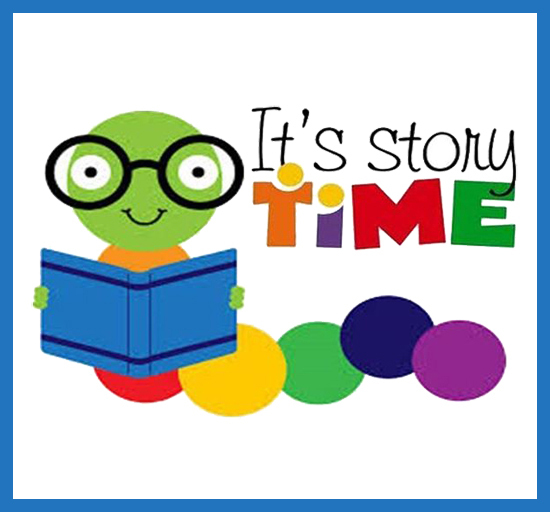 Storytime is sponsored by Joan Trew, Williams Trew Real Estate, and is best for families with children ages 3–8 and their grown-ups. A snack will be provided by GoGo squeeZ. Parents are encouraged to call 817.989.5013 or email education@cartermuseum.org for parking tips. Please tag your photos #amoncartermuseum. The Amon Carter offers a customized experience for summer school and day care groups on different days. Please call 817.989.5036 or email schooltours@cartermuseum.org to learn more. The museum is open Tuesday through Saturday, 10 a.m.–5 p.m., Thursday until 8 p.m. and Sunday from 12–5 p.m. Admission is always free. Follow us on Instagram, Facebook and Twitter @theamoncarter.